89.5 FM – WZBH – Radio Station – Public Radio. 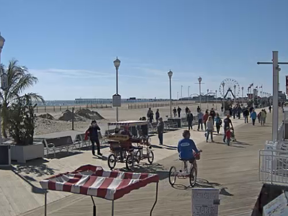 92.1 FM – WLBW – Radio Station – The Wave, Plays oldies in the Ocean City Area..
93.5 FM – WZBH – Radio Station – The Beach, plays classic rock in the Ocean City Area. 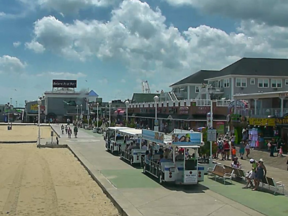 95.9 FM – WAVD – Radio Station – Plays Today’s Hits in the Ocean City Area. 97.1 FM – WAVD – Radio Station – Plays Classic Hits in the Ocean City Area. 98.1 FM – WOCM – Radio Station – Plays Rock n Roll in the Ocean City Area. 98.5 FM – WGBG- Radio Station – Plays Classic Rock in the Ocean City Area. 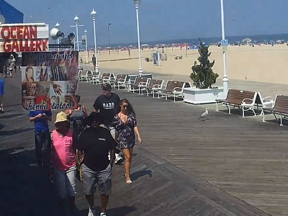 99.9 FM – WWFG – Radio Station – Plays Country Music in the Ocean City Area. 101.7 FM – WZEB – Radio Station – Broadcasting Urban Contemporary in the Ocean City Area. 104.7 FM – WQHQ – Radio Station – Broadcasting Adult Contemporary in the Ocean City Area..